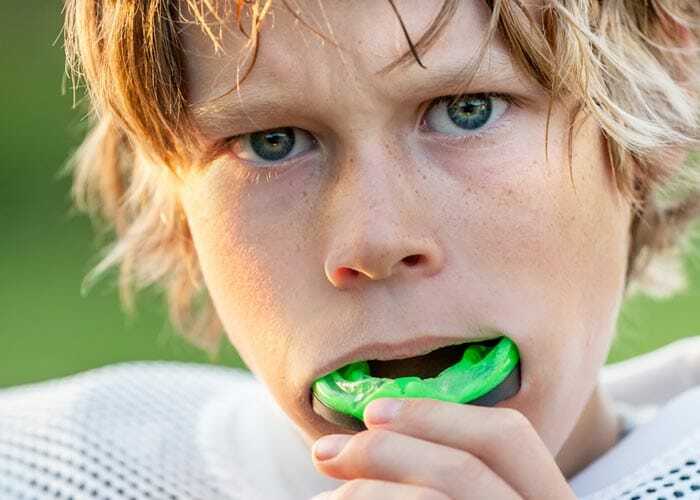 If you or your child is involved in sports, you need to consider wearing a sports mouth guard. A mouth guard can protect the teeth from injury during any sport where a player might have contact with another person, a ball, sporting equipment, or the ground. Our Grand Rapids sports dentists can fit you with a custom mouth guard to set you up for success on the field. Mouth guards have been proven by the American Dental Association to reduce the risk of sports-related oral injuries. Contact sports might require a mouth guard as part of a player’s standard equipment, but athletes in any sport should wear a mouth guard for the sake of their oral health. All it takes is one hit to cause an expensive dental emergency. An athletic mouth guard can protect against injury and protect the athlete’s teeth as well as the soft tissues of their mouth. Many sporting goods stores sell pre-made mouth guards or “boil-and-bite” mouth guards, which claim to give a secure fit. However, these mouth guards simply don’t fit as well as a custom mouth guard from our experienced Grand Rapids dentists. An ill-fitting mouth guard can slip out of place and even cause further injury. When it comes to your teeth, it’s better to play it safe and opt for a custom mouth guard. Our team will create a custom athletic mouth guard that fits snugly and comfortable in the mouth for maximum protection. Drs. Bander and Mattson are happy to custom-fit your mouth guard to keep you safe while you play. 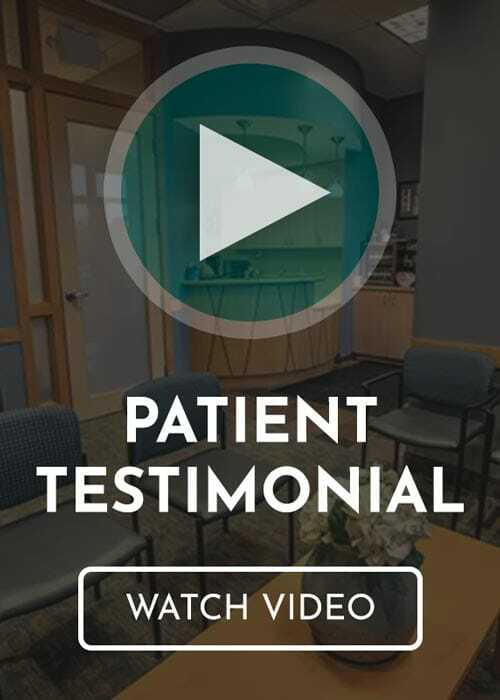 Give us a call at (616) 949-5980 to make an appointment with the Grand Rapids, MI sports dentists at Bander Dental Group today.